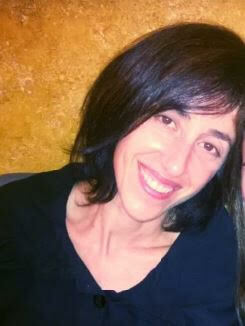 Hayley Katz is an author and prominent psychotherapist in private practice. She is the founder and director of Allergy Alive, a non-profit organisation and patient advocacy group which aims to create a South African environment that accommodates those with severe allergic disorder. She is leading community outreach programmes for allergy education and transformation; has lobbied government with regard to food labelling legislation and has been interviewed for TV, radio and print media. "My Mission in life is not merely to survive, but to thrive, and to do so with some passion some compassion, some humor and some style"
This is my blog not a public space. Critical discourse is welcomed. However inappropriate comments will be deleted. The opinions blogged here represent only those of Sumayya Ebrahim and do not reflect those of the clinic she works in or any persons or companies mentioned herein.